This is the NON maintenance battery I use, no more corroded swing arms, as the old battery has a overflow/breather pipe that usually drips onto the swing arm. 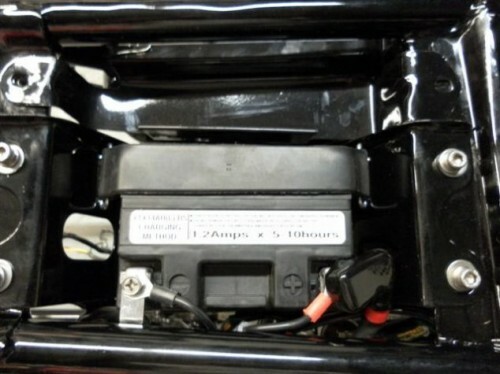 This entry was posted in Cycle Tips & Tech and tagged Battery. Biggest Tire I Can Use On My 750 Honda?